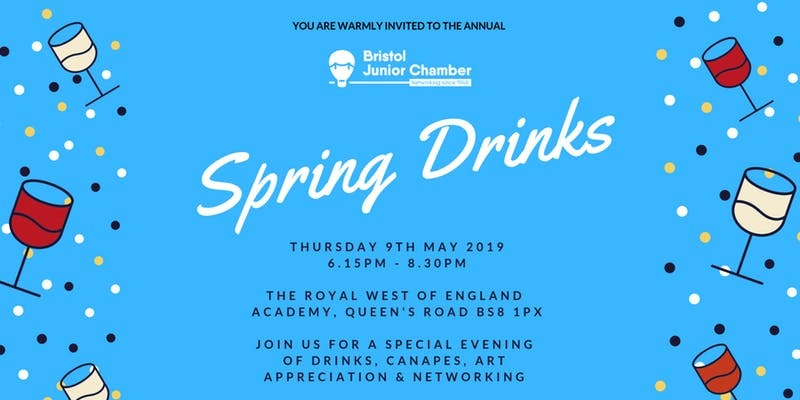 We are delighted to welcome BJC members and their guests to join us on Thursday 9th May from 6.15pm for the annual BJC Spring Drinks event – a firm favourite in everyone’s calendar! An evening of networking, canapes and drinks awaits you – with the opportunity to learn more about the BJC and what we do. Each member is encouraged to bring two guests with them who would benefit from an introduction to the BJC and would enjoy the opportunity to network with us. 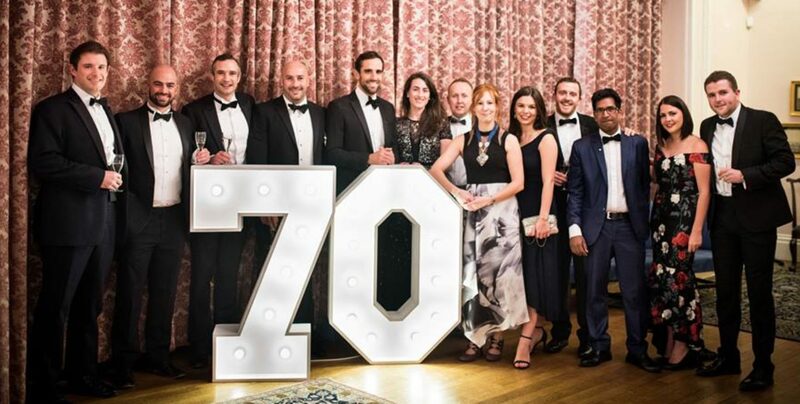 We also invite all of our former Presidents and the 39ers Club (our ‘heritage’ members sister association) along with those working within businesses or organisations who regularly support and encourage all that the BJC represents. Please sign up here, and please contact our Vice-President Alice Peacock if you would like to invite additional guests or have any queries.